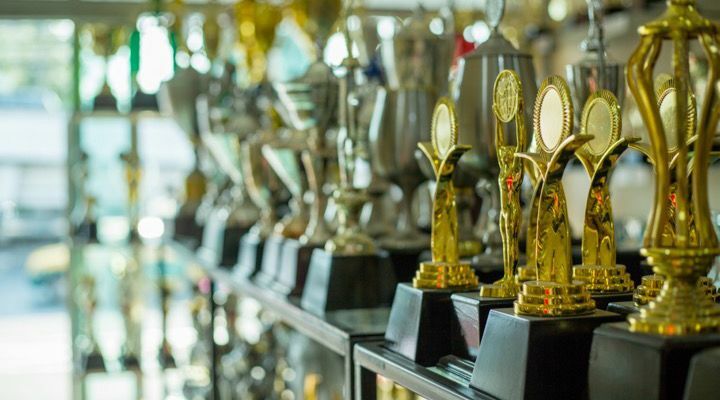 Many retired professional athletes spend the rest of their lives living in the past and cherishing the trophies, records, and awards they earned in their prime. 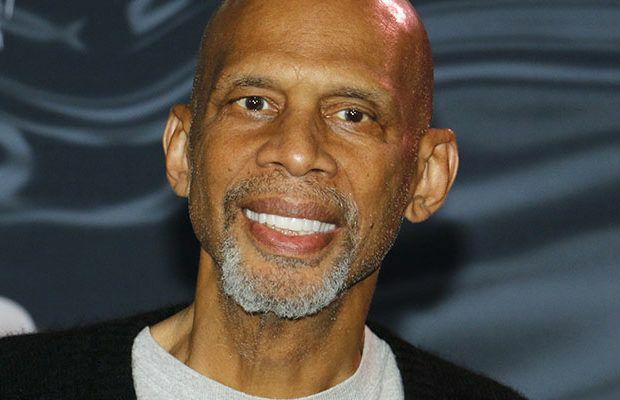 Kareem Abdul-Jabbar is easily one of the greatest professional basketball players in history. He won his first NBA championship and his first championship ring shortly after being drafted into the NBA as a member of the Milwaukee Bucks. Yet that was only the beginning of his illustrious career. 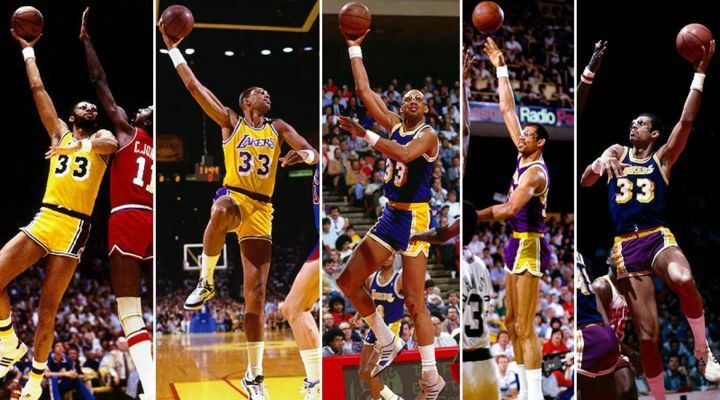 During his 20-year career in the NBA, Abdul-Jabbar went on the win five more NBA championships with the Los Angeles Lakers. 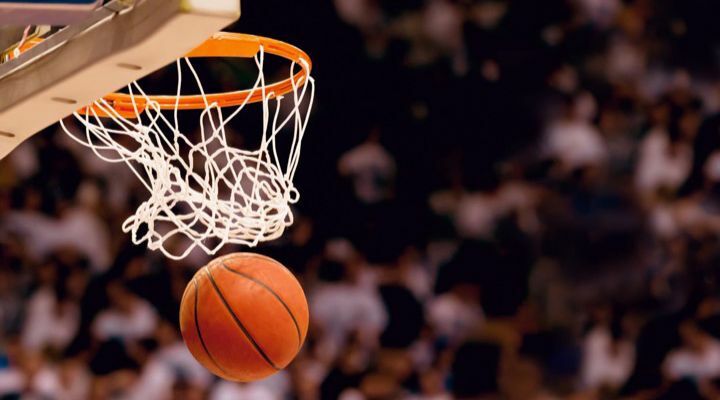 By the time the Hall of Famer retired from professional basketball at the age of 42, he had racked up an impressive list of achievement. 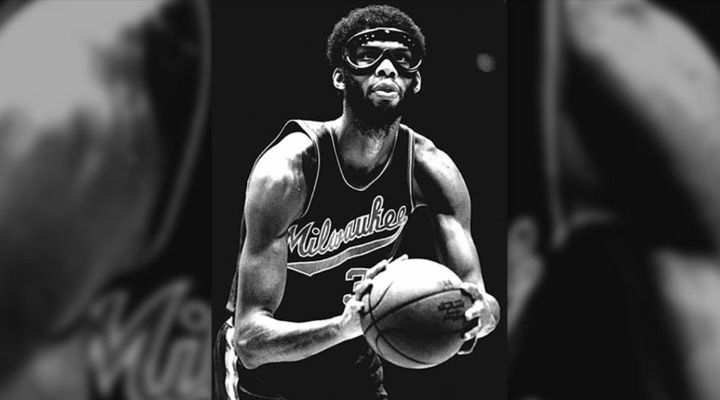 Abdul-Jabbar was named an All-Star 19 times, earned six league MVP awards, was voted Finals MVP two times, and earned All-NBA honors 15 times. While he was playing, Abdul Jabbar’s teams made it to the playoffs 18 times and reached the NBA Finals 10 times. By 1989, when Abdul-Jabbar retired from the league, he was the all-time leader in points scored in the NBA’s history with 38,387 points. It’s been 30 years since Abdul-Jabbar played in the NBA and set that record yet no one has been able to break the impressive record. 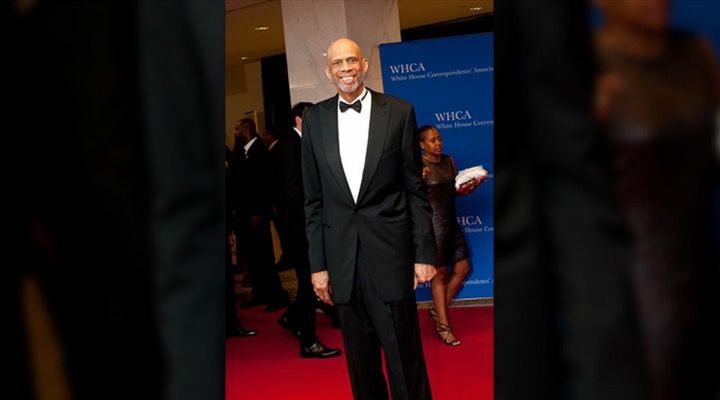 All of Abdul-Jabbar’s achievements easily make him one of the most impressive and decorated basketball players in history. While achieving both individual and team success, Abdul-Jabbar amassed an impressive collection of trophies, awards, and championship rings. 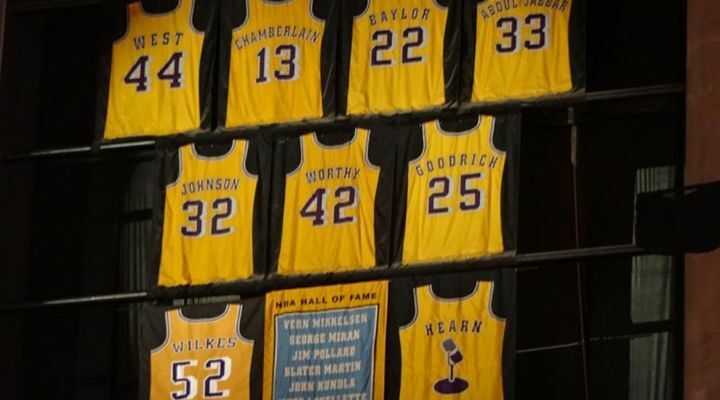 For the past three decades, the massive collection of trophies, awards, jerseys, and other awards has remained in Abdul-Jabbar’s home. Yet the now 71-year-old decided it was finally time to part with almost everything in his personal collection. 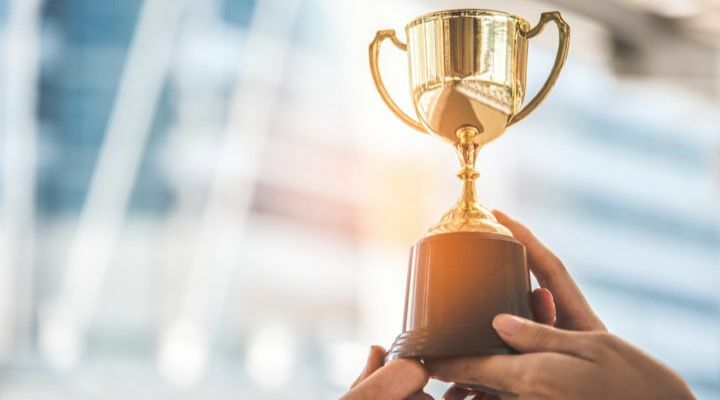 Yet when the basketball legend announced that he would be selling much if his collection of NBA memorabilia in early March of 2019, no one could understand why or how Abdul-Jabbar would part with the awards and trophies. Not only were they parts of history, but he worked so hard to earn them. 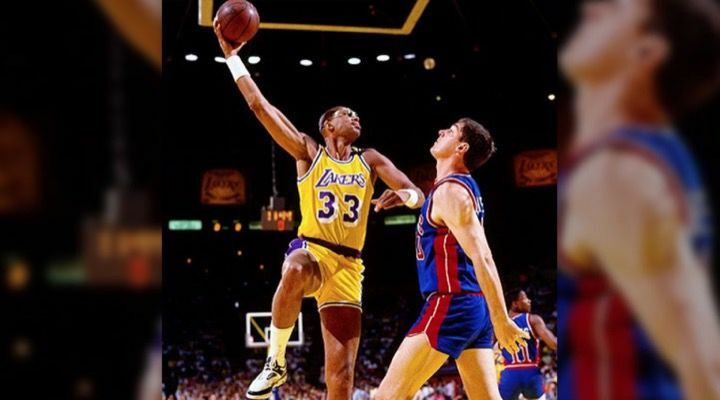 According to Abdul Jabbar, he would be auctioning off 234 pieces of memorabilia from his career including four of his six championship rings, a game-used signed basketball from his final NBA game as a Los Angeles Laker in 1989, and game-worn jerseys. “Whenever a famous athlete announces they are putting up a treasure trove of their sports memorabilia for auction, fans usually think the worst,” Abdul-Jabbar wrote in a post on his personal website after announcing his surprising decision to auction off most of his prized belongings through Goldin Auctions. 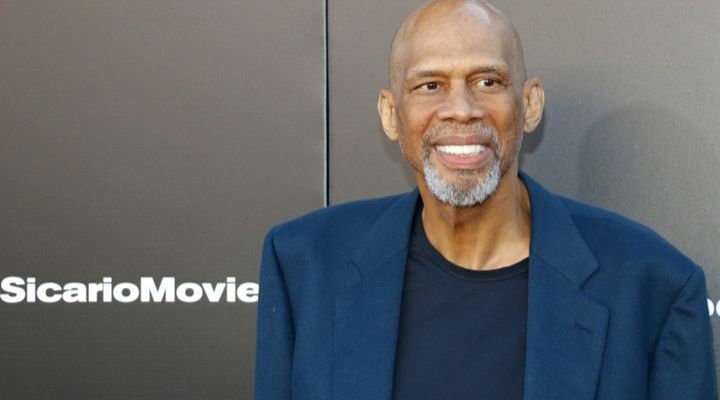 “Fortunately, that’s not the case for me,” Abdul-Jabbar explained. 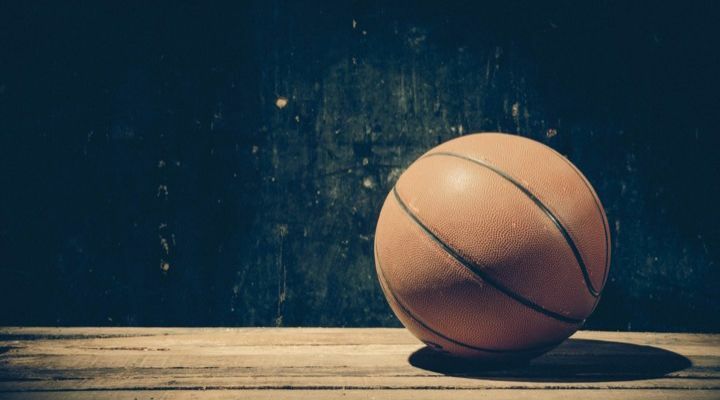 According to the 71-year-old, he has been and is on a “solid financial path that allowed me to pursue my passions for writing and collecting.” Instead, the basketball legend knew his basketball collection could be put to better use. “My sports memorabilia also have a history. My history. My life. 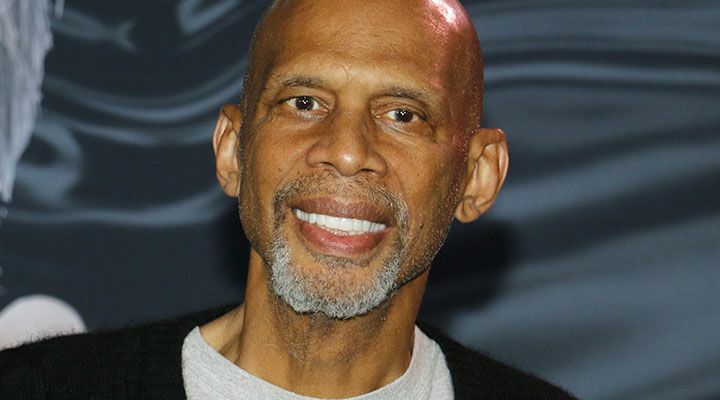 And, oddly, since my life is still happening and ever-evolving, I am less personally attached to those items than I am to my desire to create a new history for myself—and futures for others,” Abdul-Jabbar said. “Much of the proceeds from my auction will go to support my charity, the Skyhook Foundation. The Skyhook Foundation, named after Abdul-Jabbar’s trademark hook shot, works to bring educational opportunities to underserved communities. “We do this by sending children from economically challenged schools to five days in the Angeles National Forest to experience the wonders of nature and learn the basics about science, technology, and engineering,” the 71-year-old explained. 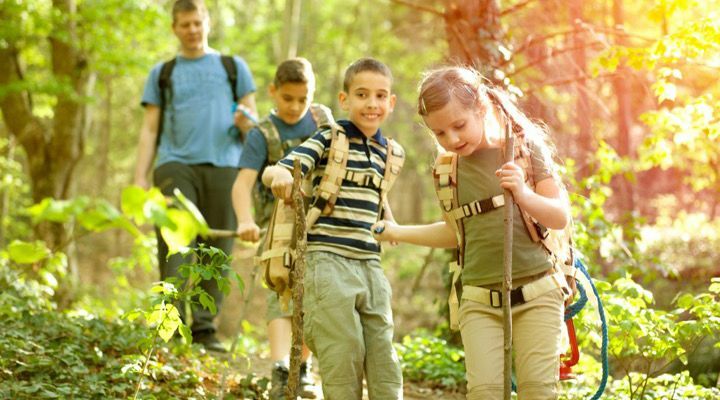 According to the foundation, Camp Skyhook takes kids out of school for five days and four nights so that they can learn with all their senses outside of a city and in the great outdoors. 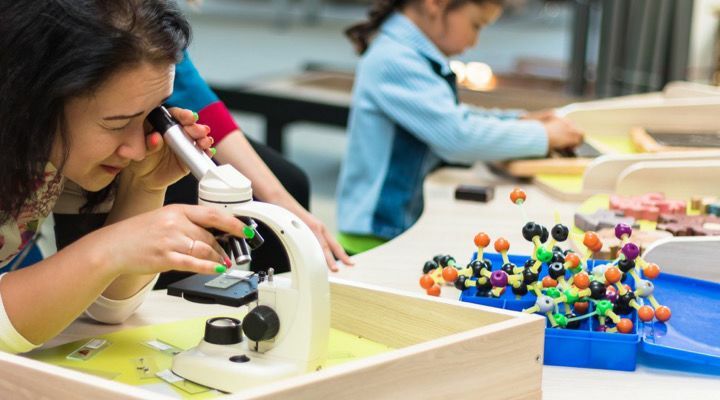 The foundation’s hope is that the experience will inspire kids to become more interested in the sciences and lead them to successful and fulfilling careers. “So, when it comes to choosing between storing a championship ring or trophy in a room or providing kids with an opportunity to change their lives, the choice is pretty simple. Sell it all,” Abdul-Jabbar said. So on March 2, 2019, that’s exactly what Abdul-Jabbar did. 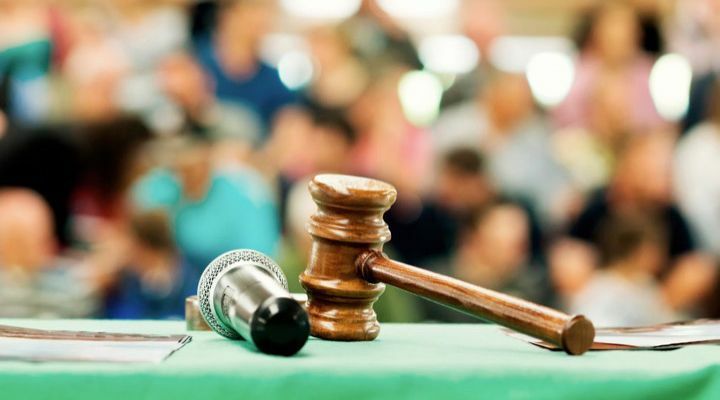 Goldin Auctions auctioned off 234 items. In total, the items sold for $2,947,872.25. The five championship rings had starting bids of $60,000 to $65,000. They ended up selling for $245,500- $398,937 each. The sign basketball from his final NBA game ended up selling for $270,050. 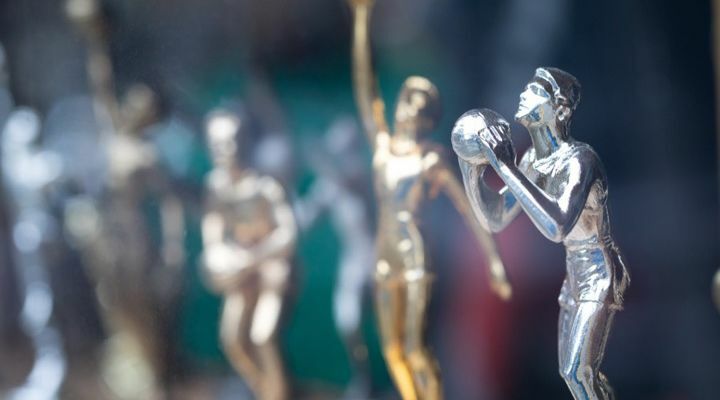 Three of Abdul-Jabbar’s six MVP trophies each sold for more than $120,000. 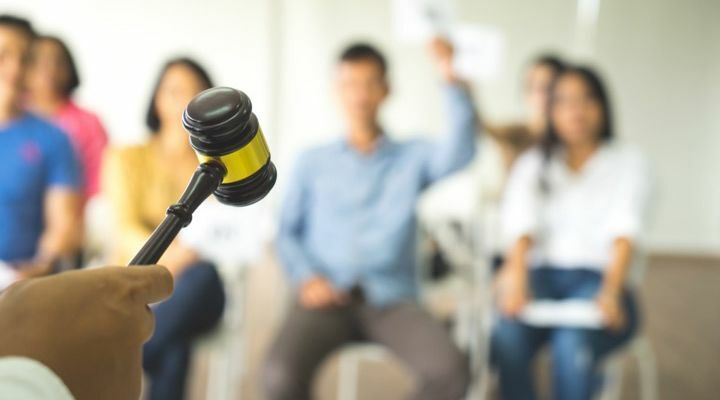 By the end of the auction, almost everything but nine pieces from the collection had been bought. 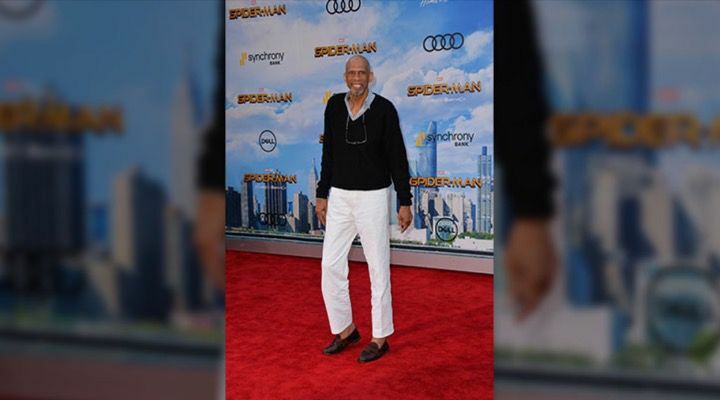 According to Abdul-Jabbar, almost every cent raised will be used to help run the Skyhook Foundation so kids can learn about science, technology, engineering, and math. 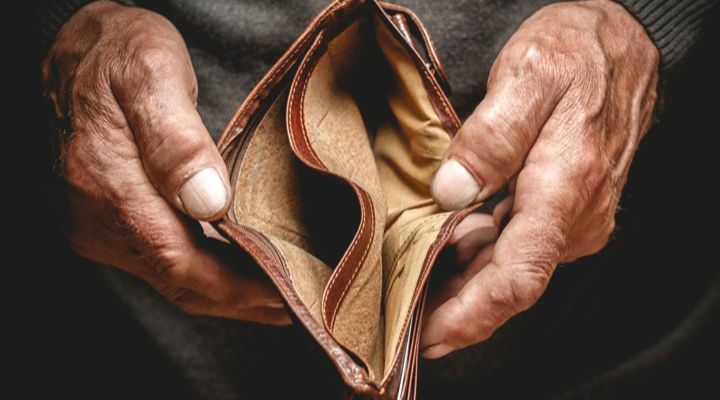 “Looking back on what I have done with my life, instead of gazing at the sparkle of jewels or gold plating celebrating something I did a long time ago, I’d rather look into the delighted face of a child holding their first caterpillar and think about what I might be doing for their future. 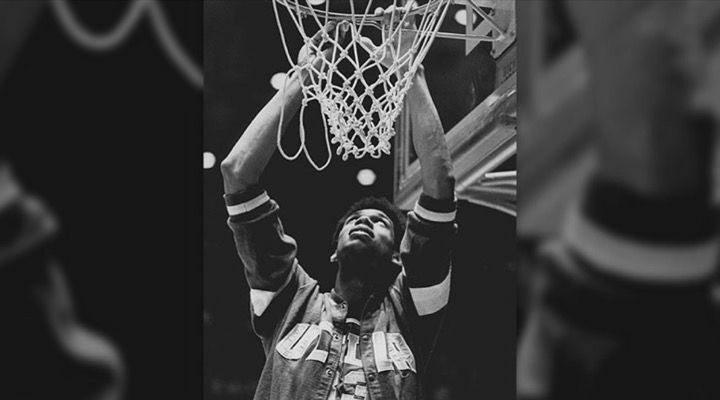 That’s a history that has no price,” Abdul-Jabbar said.